Lake Saint Louis Engagement | amelia+stephen. — TomEich Photographer. | Wedding Photographer Lake Saint Louis, MO Posted by Tom Eich. 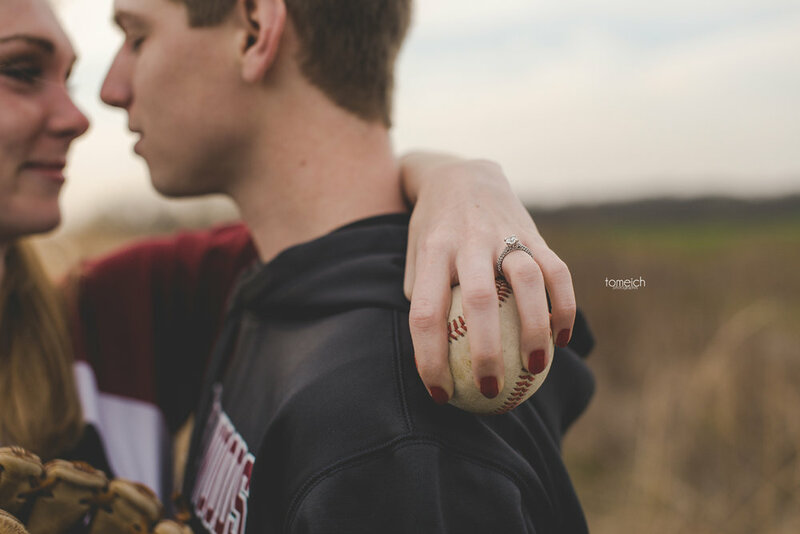 Lake Saint Louis Engagement | amelia+stephen. 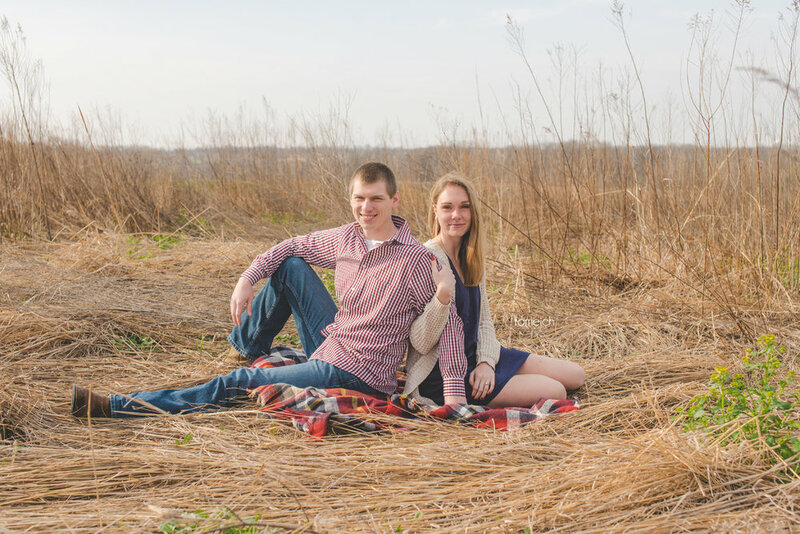 Amelia and Stephen had a fun Lake Saint Louis Engagement Session. These two really enjoyed their time together. Amelia and Stephen had no trouble laughing and just relaxing during their their time with me. 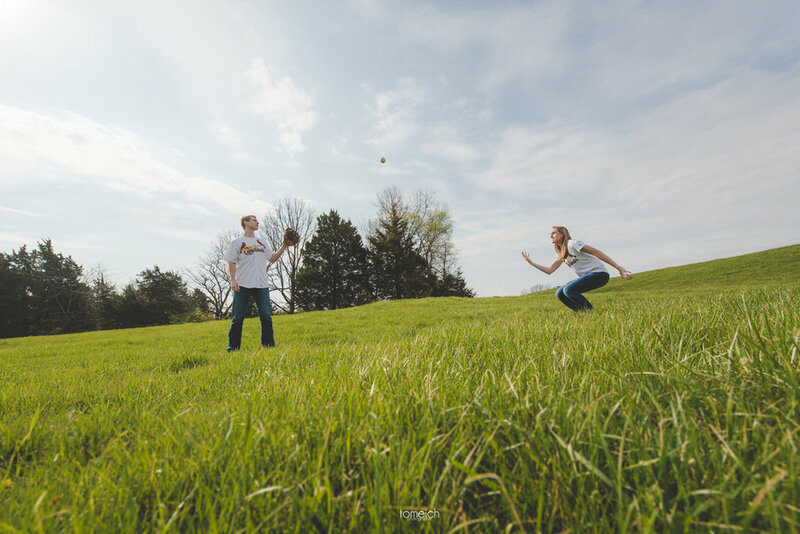 Some of my favorite images from this session featured are Stephen picking Amelia up in the field and the future Mr. and Mrs. tossing a baseball to unwind. 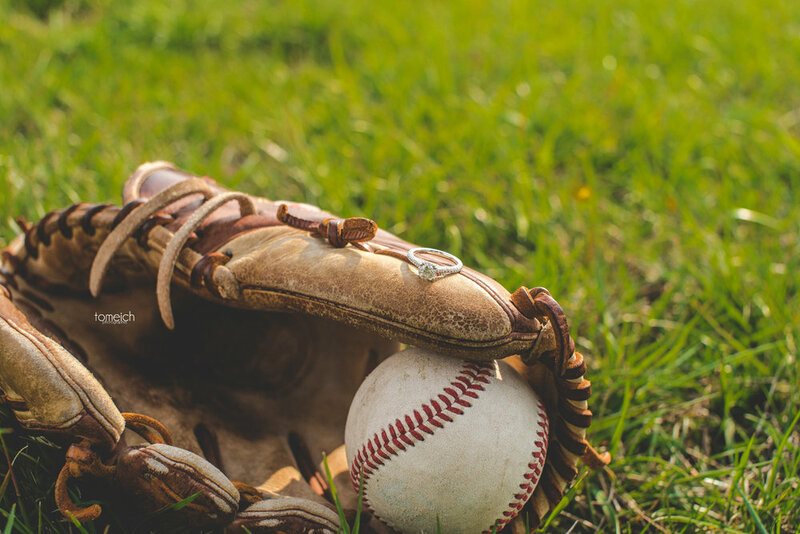 Check out their fun Lake Saint Louis Engagement Session.